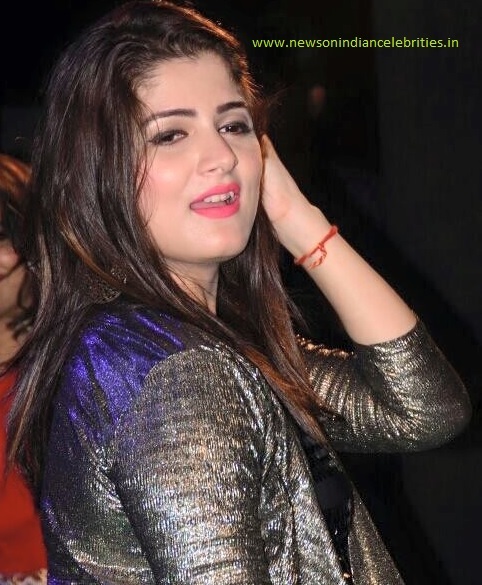 Actress Chandni Saha is a popular TV actress of Bengali serials. Chandni Saha gained popularity as a child artist in the serial Krishnakoli Ami Tarei Boli. 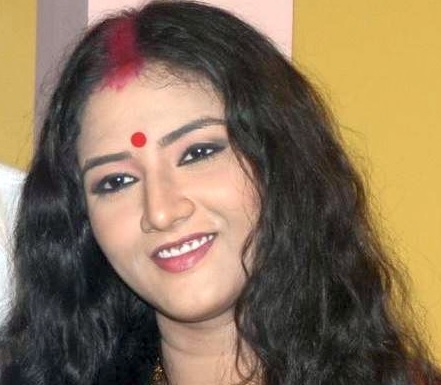 Chandni Saha has also acted in popular serials like Kache Aay Soi and Benebou. 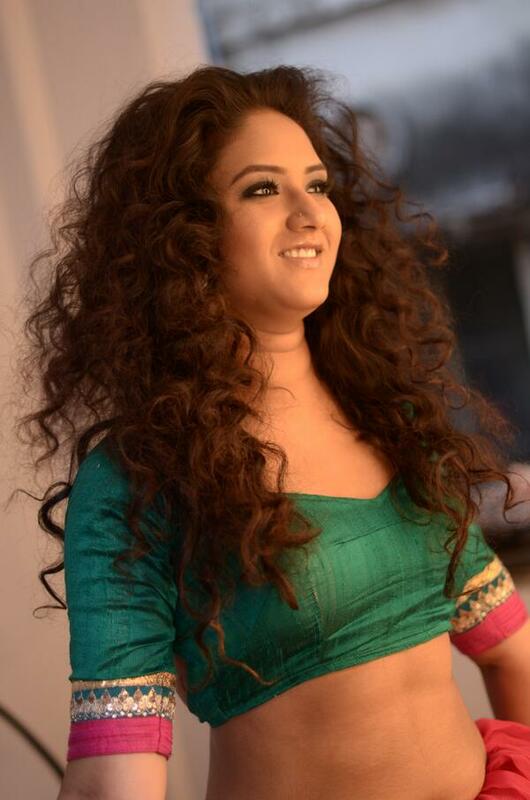 Chandni Saha played the role of Shapla in TV serial Benebou and it was very popular. Chandni Saha will act in Colors Bangla serial Manasha which will start from the end of January 2018. Chandni will play the lead role of Manasha.